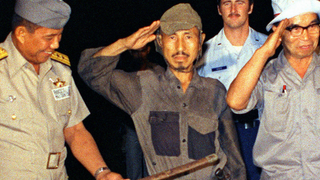 Hiroo Onoda has died at the age of 91. Hiroo Onoda has died at the age of 91. He was the last Japanese imperial soldier to emerge from hiding in a jungle in the Philippines and surrender —nearly 30 years after the end of World War II.